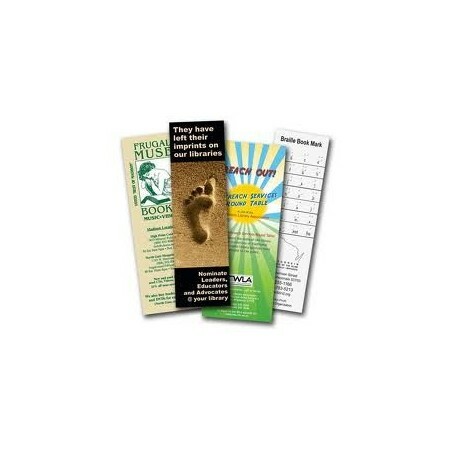 Welcome to Crown Print's instant quote page for Bookmarks. Increase your brand awareness by putting your branding in front of your customers with cost effective, professionally printed bookmarks. 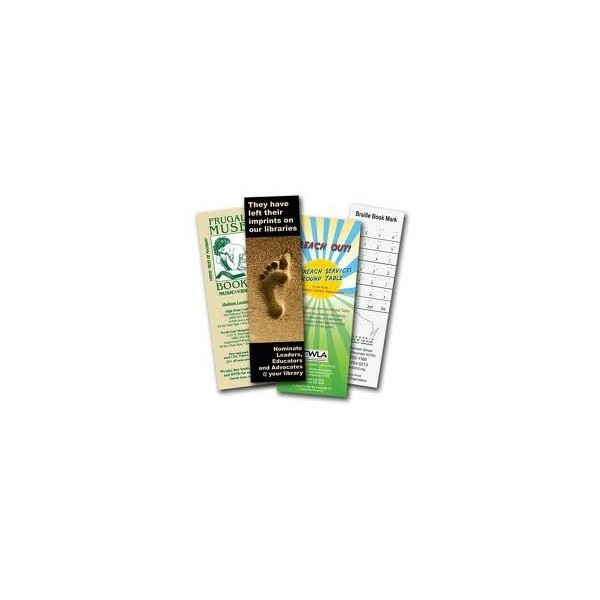 Our bookmarks are available in 50x200 and 55x250 with front and back lamination and also single or double sided.